We help clients with the entire process of building beautiful and intelligent websites, from designing to hosting. 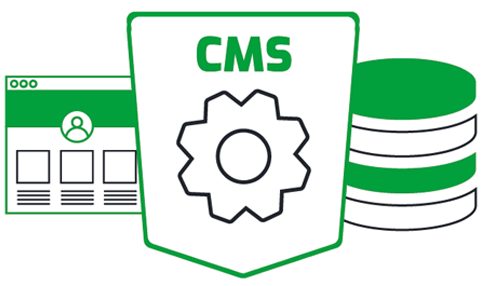 Though content management systems incorporate a wide range of abilities however, the unique nature of each project makes the use of a single size that fits every CMS difficult. By identifying your business objectives, we'll help you in finding the most appropriate one through which you can successfully represent your brand. Website needs evolve with your business needs. We will proficiently update and manage your website through our development standards and CMS implementations. We assure that your data your data will be kept secure through the platforms we work with and make the implementation of future updates easy. For the creation of unique and distinctive online, customized plug-ins and applications play a significant role. It provides an opportunity for the brand to distinguish itself from others. Kreative shark employs experts who are proficient at designing custom codes for your applications, plug-ins or website. In order to test the compatibility and functionality of the plug-ins across all devices, browsers and platforms, we make sure to test them beforehand. The payment integration methods that we provide the developers with are flexible and user-friendly. 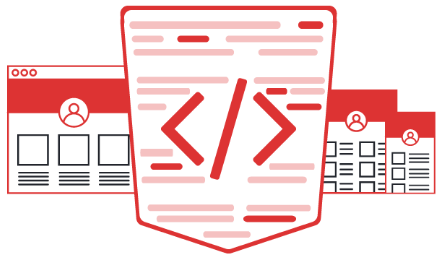 This is particularly the reason why our custom API integration software is designed to be as intuitive as possible so as to accommodate everyone - be it an experienced programmer or a novice. Kreative shark integrates payment systems in your mobile app or website. Our team includes individuals with a vast amount of experience in POS, CRM, Inventory Management and Financial Management to ensure that all the online transactions are perfectly secure. The latest and innovative technology is used by us to transform the world of E-Commerce. The world of e-commerce business is advancing really quickly. Thus, the business are in competition with the other, eager to provide the most hasslefree and seamless experience to their customers which is only possible with the help of experienced web developers who are experts in their respective fields. At Kreative Shark, we have expert individuals who are capable of designing and customizing megento and open cart plug-ins. 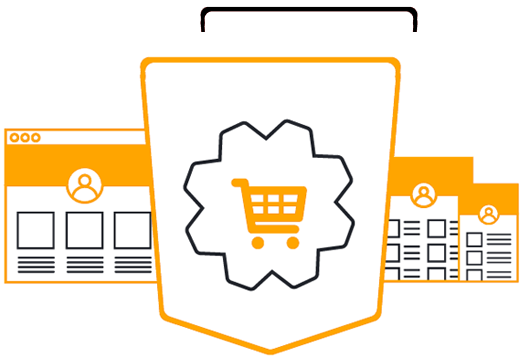 We ensure to make your online store flexible and easy to nagative for your customers. Starting a new online store? or refurbishing an existing one? Don’t be concerned because we’ve got you covered. We being by analyzing your situation as well as the industry trends to formulate exceptional strategies that are guranteed to help you move in the right direction. To help your e-commerce business excel, we utilize a wide variety of tips, method and tricks that are suitable for you particular needs in the e-commerce world.